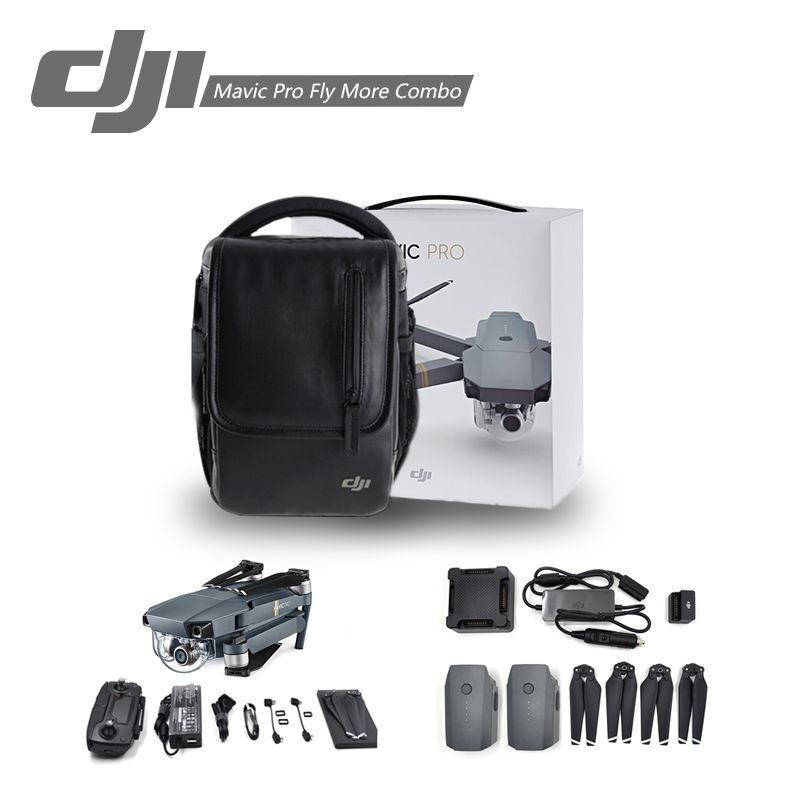 Our configuration is exactly the same with the official site of DJI. 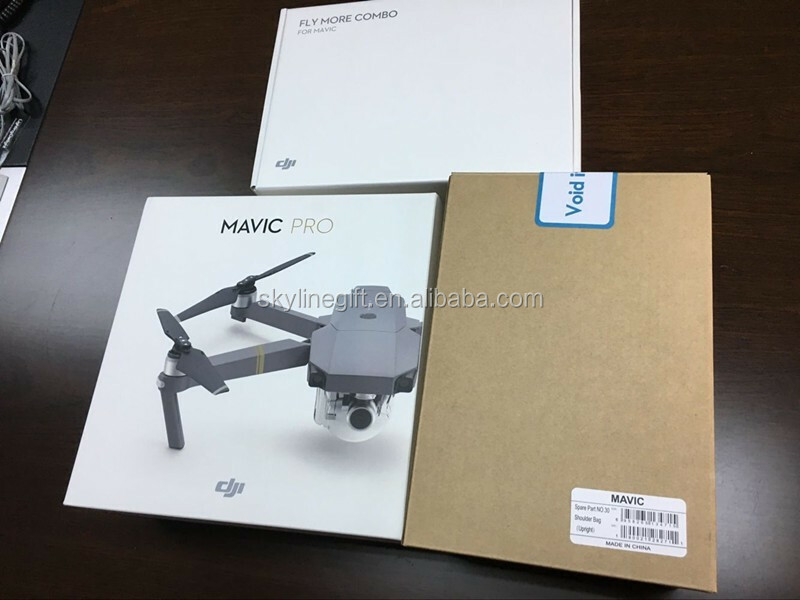 What’s difference of camera between Mavic and Phantom 4? 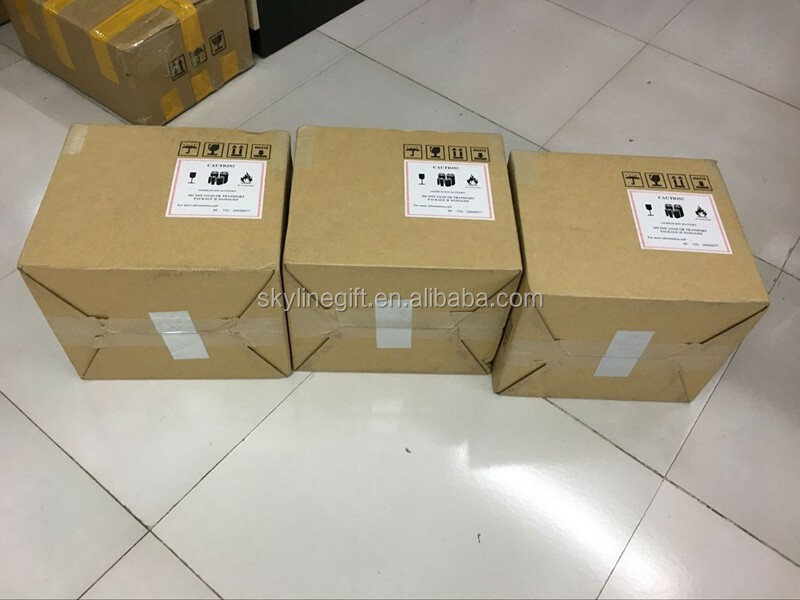 The Mavic’s motors are not all on the same plane. Will this affect its flight performance? Thanks to its rotor system optimized for forward flight and its aerodynamic design, when flying at the optimum speed for energy consumption, the Mavic consumes less energy then it does hovering. This is why it is able to give you a 27 minute flight time, while its hover time is 24 minutes. OcuSync has a range of up to 4.3 miles (7 km) with improved resistance to interference and a higher transmission throughput. At shorter ranges it can stream footage to you at 1080p resolution and also allows photo and video downloads at 40Mb/s. 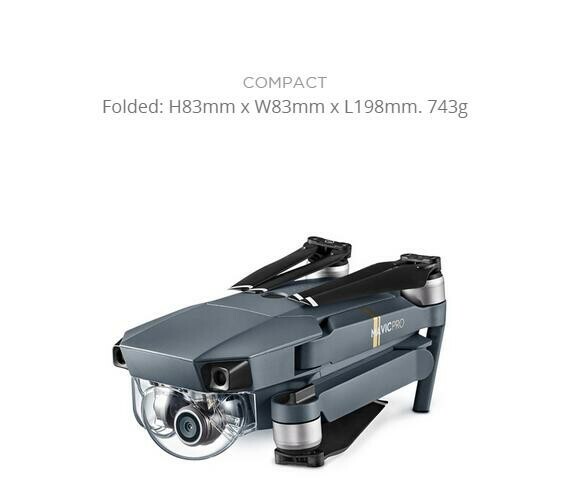 What is the difference between the Mavic’s Intelligent Vision Positioning System and an Optical Flow Vision Positioning System? 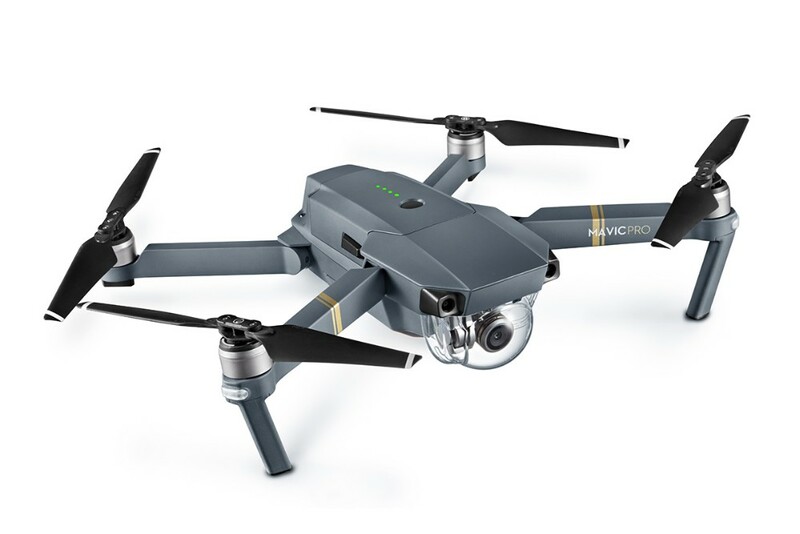 The Mavic combines dual forward and downward vision sensors to realize precision hovering. Therefore, it requires no more than a patterned surface and enough available light to be able to hover stably up to 13m above the ground. Even if the Mavic is unable to identify reference points on the ground, it can still rely on its forward vision sensors to hover. In contrast, an Optical Flow system, requires information from ultrasonic sensors to supplement its view of patterned surfaces. 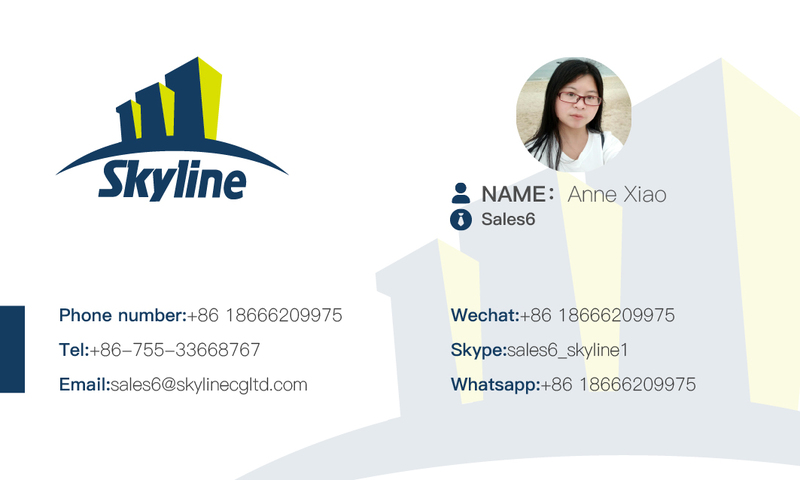 An example to show the difference between the two systems is when the aircraft is returning to you while you are standing on a balcony. When flying in over the balcony, drones using Optical Flow will receive data from two data sources that measure its height above the below surface differently – one being its height above the ground, and another the height above the balcony. As the data is not compatible, an Optical Flow system may become confused. Another example is when the ground below the drone is covered by vegetation. Plants and trees do not reflect sound as well as other surfaces, causing the Optical Flow system’s ultrasonic sensors to be unable to gather altitude data. In conclusion, the Mavic's Intelligent Vision Positioning System requires fewer inputs and is therefore more robust in its functionality. 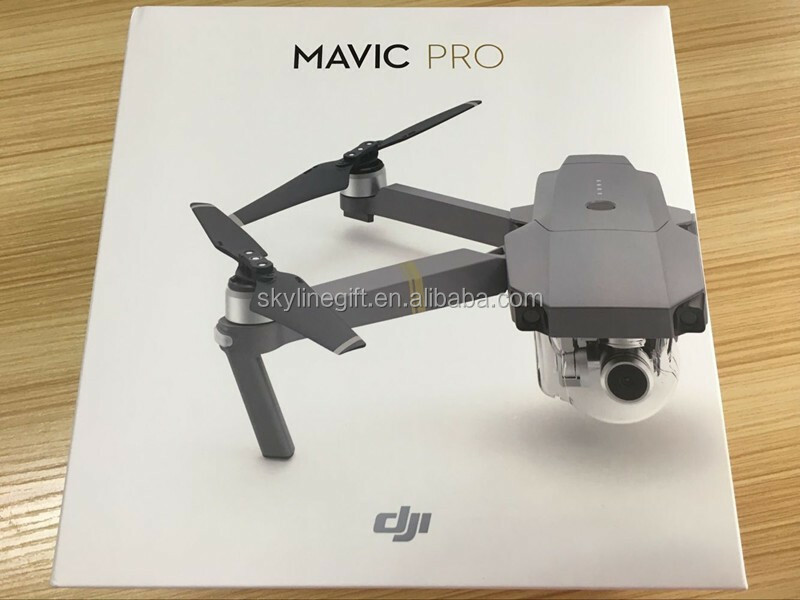 What is the minimum distance and maximum flight speed at which the Mavic can fly while avoiding obstacles? What are the conditions required for Precision Landing? Can the Mavic’s charger charge both its Intelligent Flight Battery and its remote controller? Does the Mavic’s battery support quick charging? What is a Battery Charging Hub? 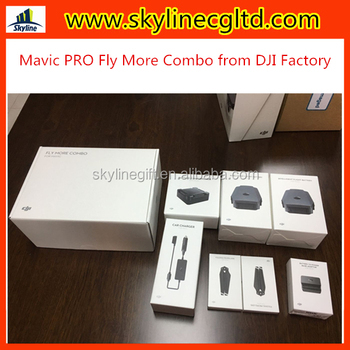 What is the difference between the two versions of the Mavic’s Charging Hub? The two Charging Hubs can both charge up to 4 batteries at one time. In order to fully charge the first battery as quickly as possible, the Intelligent Flight Batteries are charged in sequence according to their power levels, from high to low. This gives you the fastest way of getting all your batteries fully charged. There are two main differences between the two Charging Hubs. 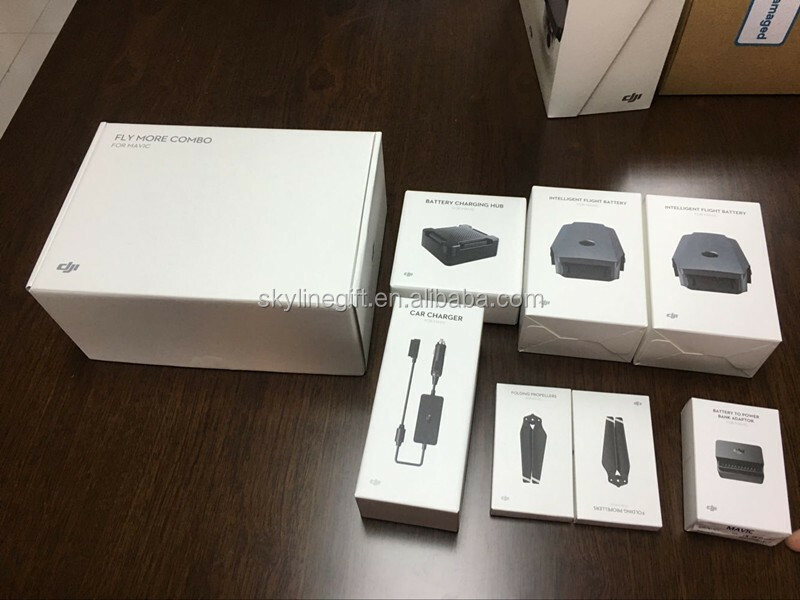 First, the standard Charging Hub only supports the Mavic’s 50W Battery Charger and Mavic Car Charger, while the advanced version also supports the 100W Battery Charger and Car Charger from the Phantom 4. Second, the advanced version will balance the voltage of each battery cell to improve charging efficiency. When one battery’s charging enters the second-half of its charging phase, the next battery will enter the first-half of its charging phase. 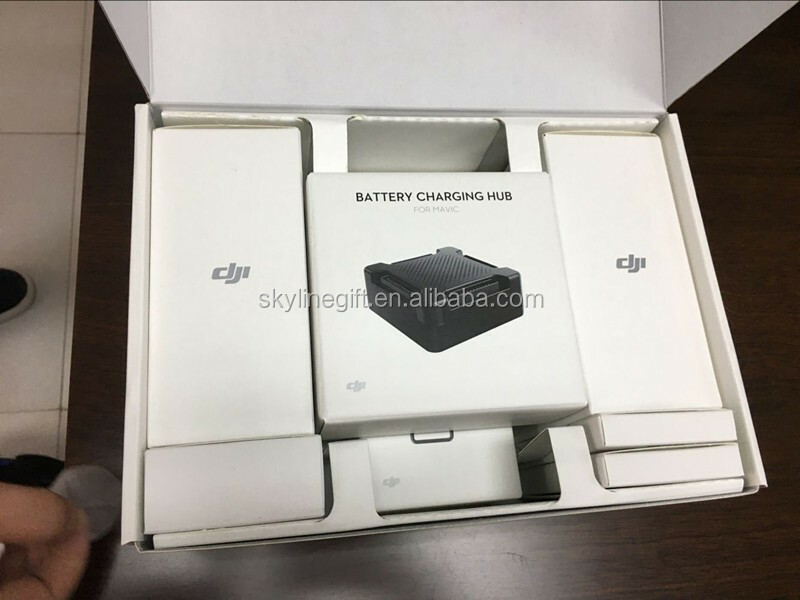 With 4 batteries all at 15%, the advanced charger can get 4 batteries fully charged in 140 minutes using the Phantom 4’s 100W charger, while the standard version will need 270 minutes with the Mavic’s 50W charger. 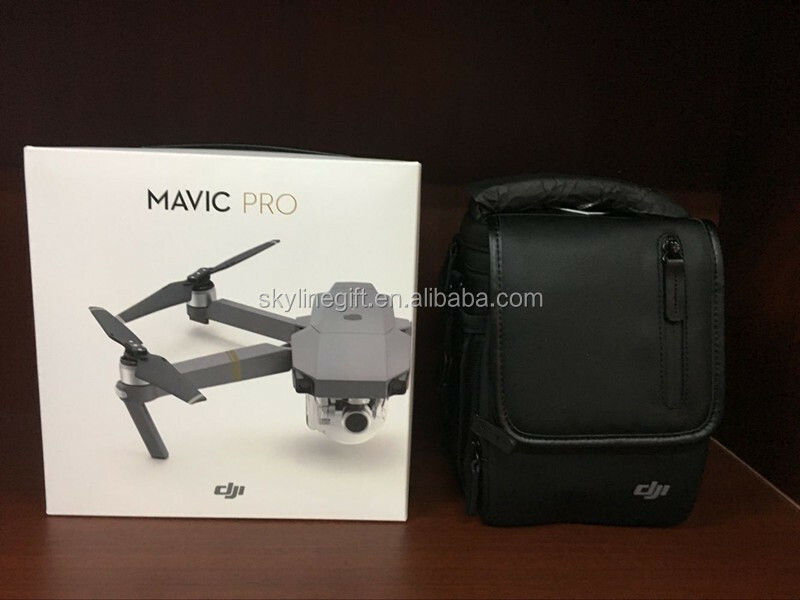 What is the Mavic’s Battery to Power Bank Adapter?